These are 22 storey high condominiums built in the 80s. 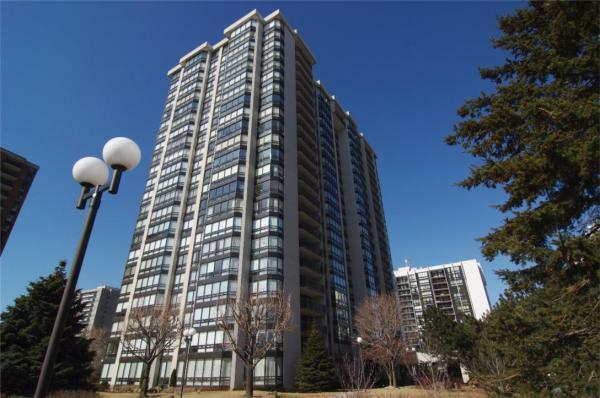 The condominiums share a spacious lounge overlooking the lake and owners enjoy access to the Ennisclare Club with extensive recreational facilities. There are two bedroom suites in these condominiums. Suites range from 1300 sq.ft to 2800 sq.ft in size.